SEOUL -- Zion.T, an R&B singer, collaborated with Seulgi, a Red Velvet member, in his new song "Hello Tutorial". 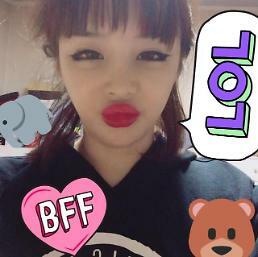 He released a music video Monday through YouTube, describing his new song as an opening scene of a romantic comedy movie. 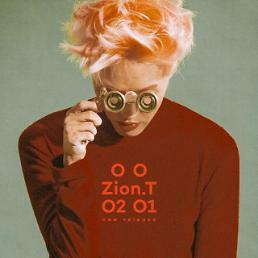 Zion.T made his debut in 2011 and released songs such as "Yanghwa BRDG", "No Make Up" and "SNOW".